event that just gets better and better! 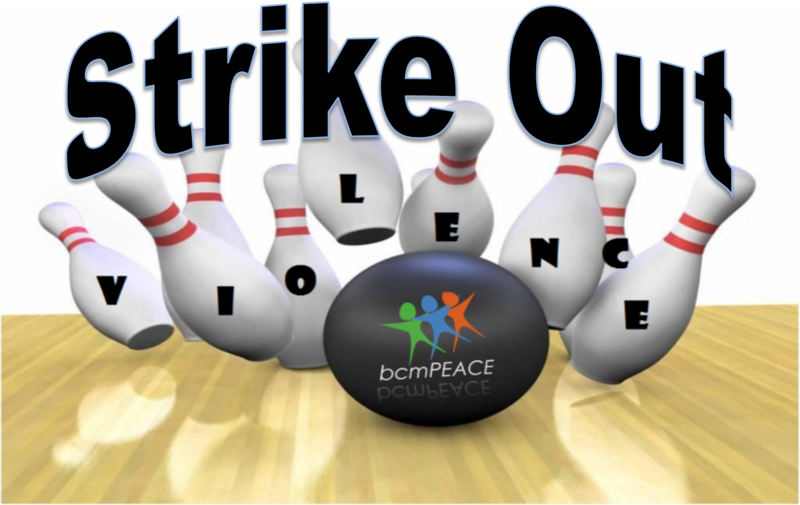 Our Strike Out Violence Bowlathon is a great way to have a good time while supporting a good cause. Visit our EventBrite page to register and create a donation page you can share with your friends and family. 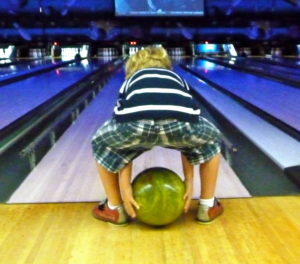 Anyone can bowl, regardless of age or skill level. Anyone can donate, even if you can’t bowl with us that day. Anyone can talk about the event, recruit volunteers, or find donors! Please create a Facebook or Twitter post to tell your friends about this event. 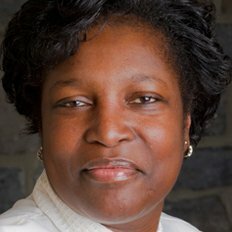 Do you own a business? 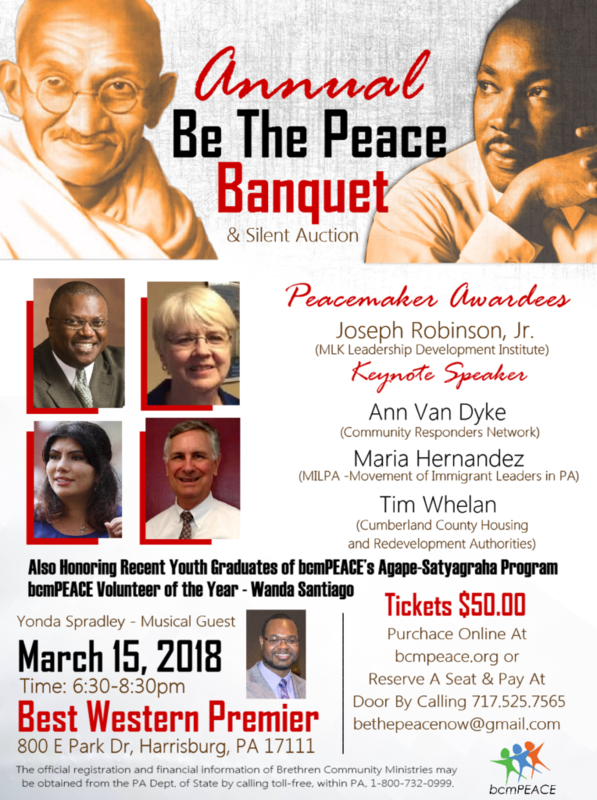 Email bethepeacenow@gmail.com to learn how you can become a corporate sponsor for this event. We look forward to seeing you on October 8 at ABC East Lanes in Harrisburg at 2pm. 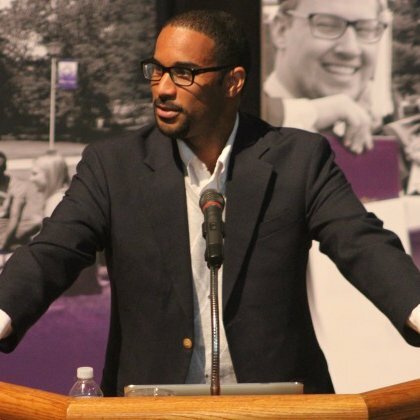 With your help, bcmPEACE can strike out violence in South Allison Hill. 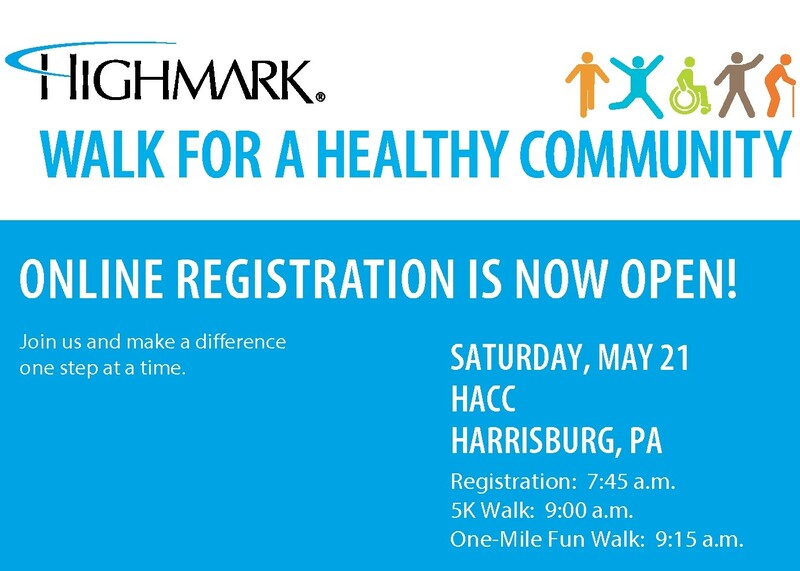 Highmark, one of the top insurance providers and health care organizations in America, is sponsoring its 14th annual Highmark Walk for a Healthy Community here in Harrisburg on Saturday, May 20. 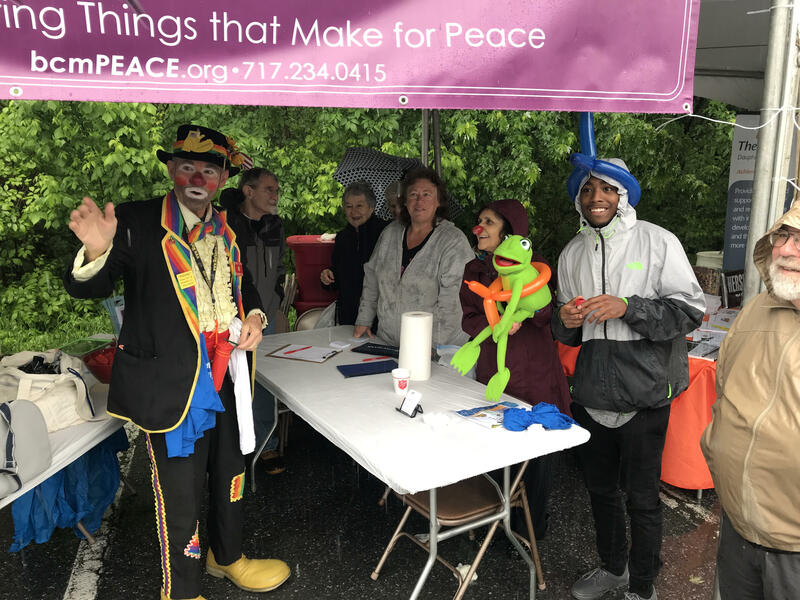 Highmark underwrites the event so that 100% of donations raised for more than 40 charitable organizations like bcmPEACE are retained by the nonprofit. Start your registration process today to become a walker, a virtual walker, or a team leader. Then take the next six weeks to raise funds, invite friends and family to the walk, build your team, and raise awareness through word-of-mouth, email and social media about the event and the work of bcmPEACE. Click here to begin! Register online today to reserve your space, as seating is limited. If you are interested in donating a high quality item or service for our Silent Auction, click here for a printable form. 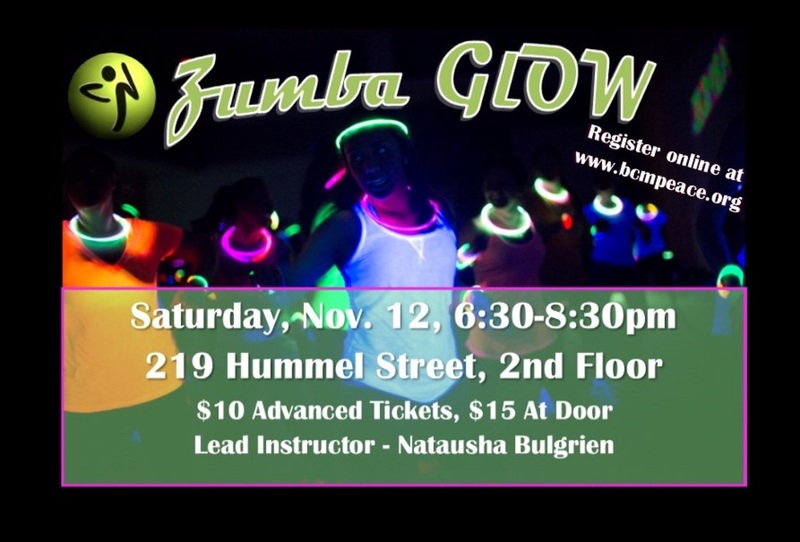 Registration is now open for our first-ever Zumba Glow Party. Visit FirstGiving.com to sign up as a dancer, make a donation to the event, or sponsor a dancer who has already registered. 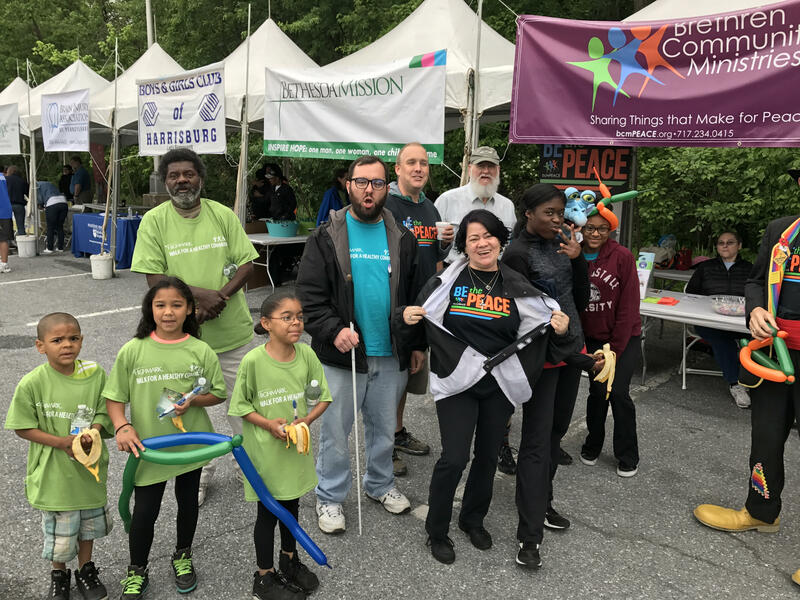 Why: Support the continuing work of peacemaking that bcmPEACE (Brethren Community Ministries) is doing in and around Allison Hill. How Much: Register early for $10; register at the door for $15. Additional donations may be made through FirstGiving.com or directly to bcmPEACE at 219 Hummel Street, Harrisburg PA 17104. Registration Info on Highmark Walk 2016, Click HERE. Tickets are $50/person. Be a table captain, purchase a table of eight (8) for $400. Support bcmPEACE programs through sponsorship. Sponsorship levels available from $5000 down to the $100 level. NOTE: If you purchase your tickets online you can print your receipt but there is no need to bring any actual “tickets” to the event. There are no paper tickets for the event. After you have paid for you ticket your name will be on our list of attendees and when you arrive we will let you know where your assigned seat is. Let us know if you have a seating preference. If you pay via check we’ll send you a receipt in the mail or via email if we have your email on file. Unfortunately we are unable to accommodate walk-ins at this event.